I'm such a sucker for a good statement necklace, I feel they just complete an outfit! 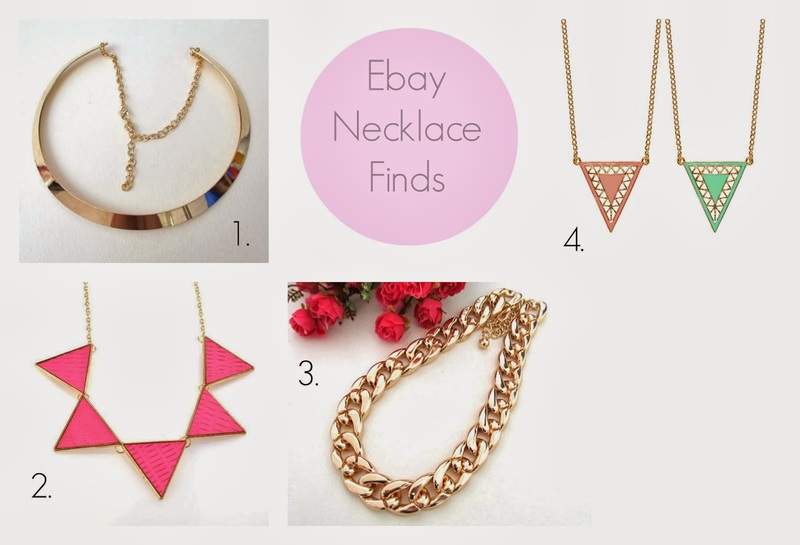 Ebay has to be one of my favourite places to shop right now! Has to be one of the best places to buy statement necklaces from too! I have found so many that I have fallen in love with. Best thing is all of the above ones are less than £3!! Crazy I know! Definitely going to have to purchase all of these. 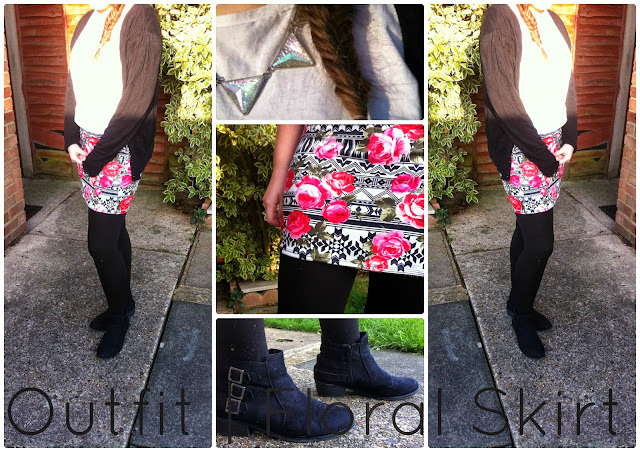 My favourite has to be the pastel triangle one. It looks more expensive than it actually is and not to mention I'm obsessed with anything pastel right now! What great things have you found on Ebay recently? I'm actually in love with this new skirt I brought at the weekend! Just struggling to find ways to wear it where it doesnt look too dressy! Since it actually managed to stop raining today (stupid British weather) I thought I'd take advantage of it a shoot a few pictures of my outfit. I know the picture quality Isn't great but that's the only quality I have until my birthday, Hopefully. Bring on the 2nd of november!! I plan on doing a lot more fashion post in the future, I really enjoy reading them and I'm really in to fashion at the minute. Also let me know what you lovely girls (and the odd boy) would like to see on my blog in the upcoming months! Even though I already have far too many things in my room, meaning there isn't actually room for it all let alone any more, I never fail to have a cheeky browse on Ebay and find some really cute and afordable shabby chic decor that I would love to own! I'm kind of want to change my room decor a little so it is a little bit more shabby chic and cosy rather than really girly! I find Ebay is a great place to find room decor as you can pretty much always find a great deal! 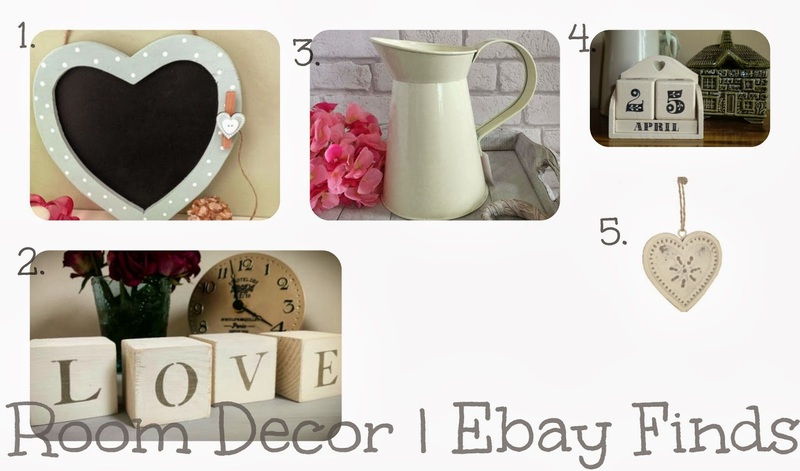 I thought I'd put together a little post for all you shabby chic and bargain lovers out there. Where are your favourite places to shop for shabby chic decor? Being only Three weeks until my 18th Birthday. eeeeepp! I cant wait, I thought I'd put together a small wishlist of a few of the things I have asked for this year! I've tried to Include range rather than it being all beauty! I've been wanting a proper Camera for ages now. Even more now so I can film Youtube videos and take Blog pictures with it. As well as using it for every day use! I'm also hoping to get my very first mac lipstick! I've been lustering over a few shades for a while and have decided to go with Lovelorn. Also included a few random bits. I'm obsessed with watermelon so this spray will be perfect. 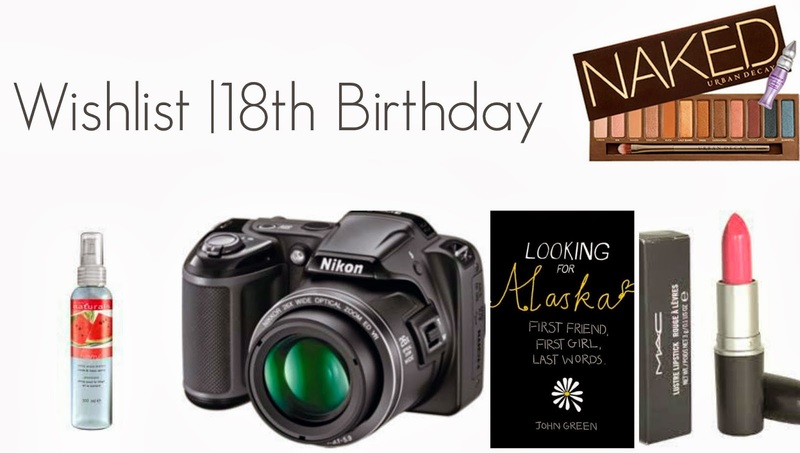 I'm so excited to be 18 and Cant wait! seventeen, Youtuber and blogger! I love beauty and fashion. This is my little space to share my interests with you! Enjoy. All content copyright © 2013 beautyisunwrittenxo unless stated otherwise. Simple template. Powered by Blogger.